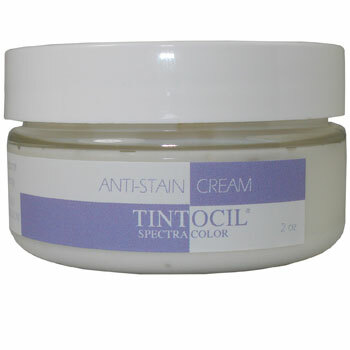 The Tintocil Anti-Stain cream is a special barrier cream. 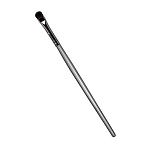 It prevents color stains and conditions the skin simultaneously. It is also useful for fixing the anti-stain protecting pads.